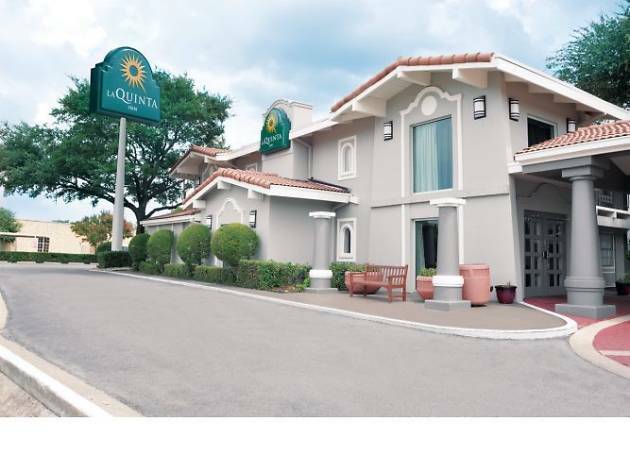 La Quinta Inn Dallas Uptown is a perfect base for both business and leisure travelers. The hotel is a 5-minute walk from the lively and trendy bars and restaurants in the Knox-Henderson area and conveniently close to public transportation. Downtown Dallas attractions, the Dallas Arts District, the George W. Bush Presidential Library and Southern Methodist University football stadium are a short drive up and down North Central Expressway. Many companies have their headquarters in the area, so this location is a boon for business travelers. Every room has a coffeemaker, hairdryer, iron and ironing board, flat-screen TV, a work area, microwave and a mini refrigerator. 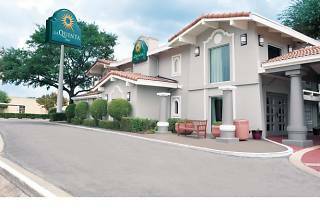 Hotel facilities include free continental breakfast, free parking, free high-speed Wi-Fi, free local phone calls, an outdoor swimming pool and a business center. Pets are allowed on request.